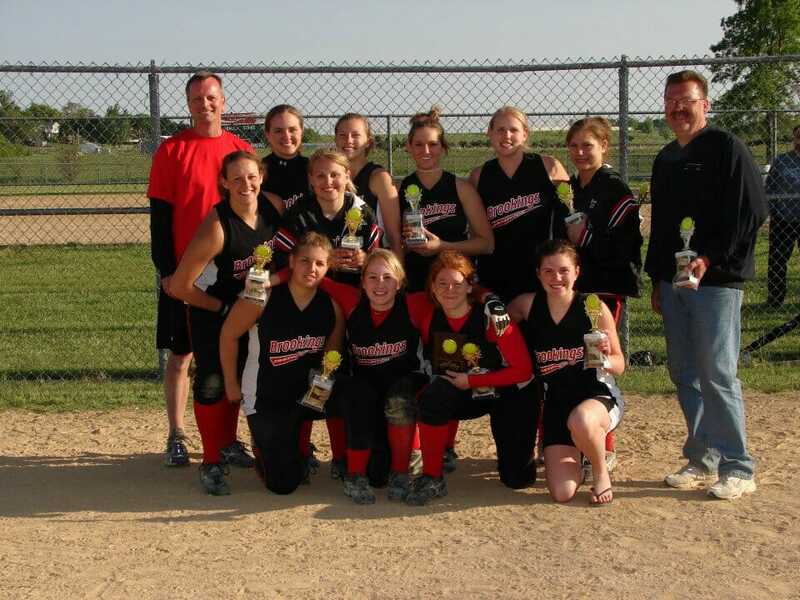 Discover a Complete "Color by Numbers" System for Building a Dominant Softball Team! Championship-tested strategies to WIN more games! The Youth Softball Mastery online video clinic breaks down more than 91 skill-building drills to transform your team into a powerhouse. Plus, dozens of simple strategies to streamline your coaching, save time, and get parents "on your side" for the entire season. The focus is on fundamental skill development for kids 8-18. 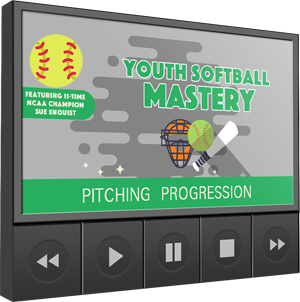 Including everything from basic "building block" techniques to advanced fastpitch strategies. 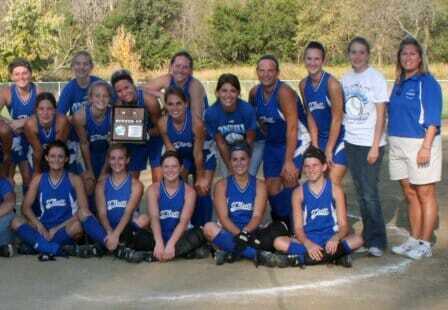 This was my first season and we went 22-6 and made it to state! The drills helped my team in the field and the practice plans kept me on track. Helps me stay more focused and disciplined. Now the girls really look forward to seeing what's on tap for the days practice and I walk away from practice with the feeling of accomplishment. I am amazed at how many drills that my girls can use during practices. The girls are excited to do something different than the same old drills that we have been doing. 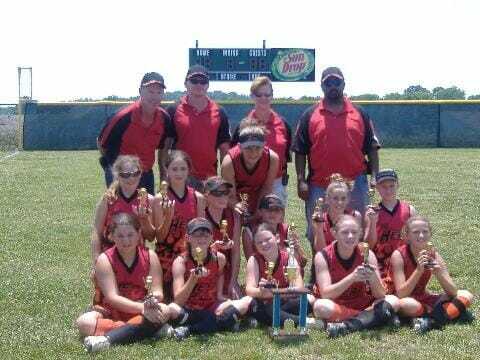 This is my first year coaching fastpitch, not to mention the first time I've worked with girls. The drills and practice plans have been a lifesaver. The girls love them because of the various things we do so they aren't getting bored. I was looking for more information about softball specific drills and techniques. Your packet not only help me put together a better practice for my girls but it gave me several new drills that I wish I had for my boys teams!! This has been the best investment in my coaching development for sure! Your system helps to organize practices into fun and exciting learning. 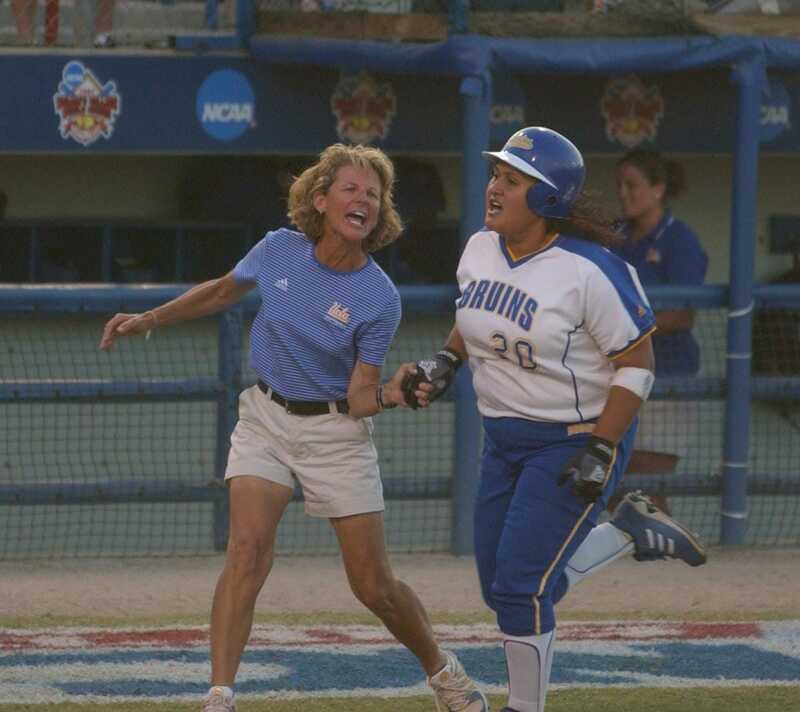 Your lead instructor for this online training program is the one and only Sue Enquist, All-American player, Hall of Fame Coach, and probably the world's #1 authority on softball skill development. 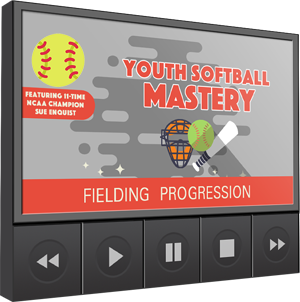 Just sit back, watch, and learn as Coach Enquist takes you through her patented drill progressions for every critical softball skill. You'll love her straightforward, no BS teaching style. And you'll be amazed at how fast, fun and easy it can be to improve your softball team! A simple A-B-C formula for teaching correct bunting technique - including stance, bat position, grip, and making contact. These are simple-to-learn, wildly effective secrets that will catapult your kids to a new level - no matter how lousy your team is playing right now. The improvements are stunning and dramatic. Everything can be learned quickly. You can master these secrets - from the comfort of your home computer, smartphone, or tablet - in less time than it takes to watch a ball game on TV. It’s easy to teach to your kids. Each drill is taught using a progression, with step by step instructions, coaching tips, and demonstrations by real youth league players. No coaching experience is necessary. Even if you’re a totally raw rookie, you can completely transform your players skills using just a few of these “building block” techniques. Ok, I'm In! So Much Does It Cost? This package has a combined value of $220. And even that's an incredible deal. To learn this material directly from Coach Enquist, you'd have to pay thousands in clinic fees, transportation and hotel costs. And you'd better have a good memory, because that's a one shot deal. With this online video package, you can study these drills over and over from the comfort of your home, office, or anywhere in the world with an Internet connection. You can even bring the videos onto the field on your smartphone or tablet, and share them directly with your players and coaching staff. But we want to make sure this is affordable for coaches at ALL levels. So we can keep growing this amazing game and make sure every coach has access to top-flite training information from the world's best teachers. Ready to get started? Click the Add to Cart button below, fill out your payment info on our secure web form, and you can be watching these videos just 30 seconds from now! Still sitting on the fence? Here are the most common questions our customers ask. This online clinic is designed for kids age 8-18, and recommended for players at all competitive levels. The material covers everything from basic fundamentals to more advanced skills and strategies, so there’s something here for every team. 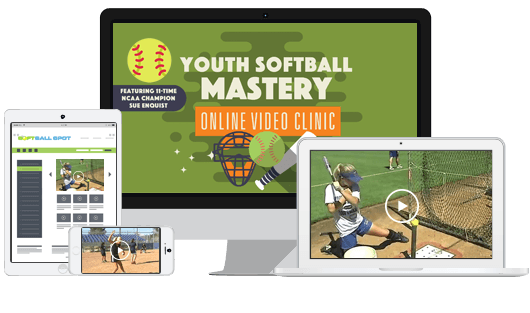 Youth Softball Mastery comes with a special 60 Day Money Back Guarantee. If for any reason, you’re not 100% thrilled with the material, just send us an email within 60 days of purchase and we’ll gladly refund you full payment. No questions asked. No funny business. No “wiggle clauses.” You either love this resource or you don’t pay a penny. You get instant access to the entire package, right over your computer, smartphone or tablet. There’s no waiting for DVDs in the mail, and no shipping charges. WARNING: This discount is only available for the first 500 customers. Hurry... Order Youth Softball Mastery Today!